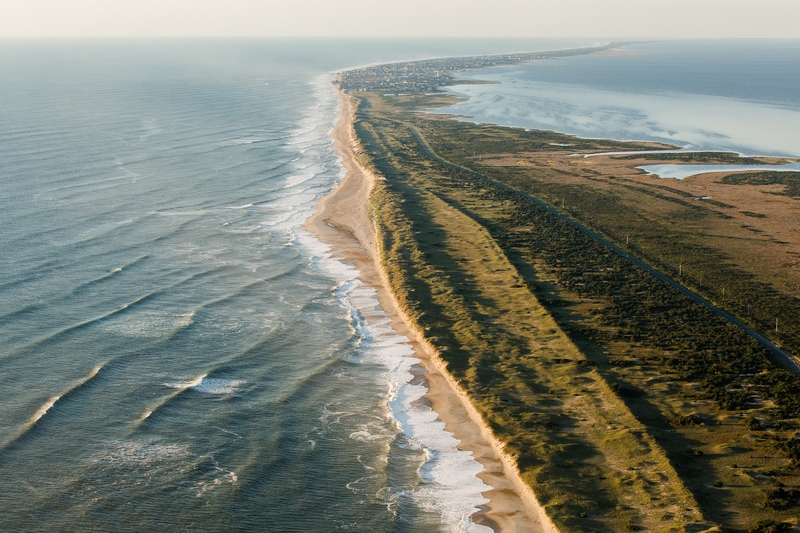 An aerial view of the Atlantic barrier dune ridges and NC Highway 12 on Pea Island, looking south towards the villages of Rodanthe, Waves and Salvo. 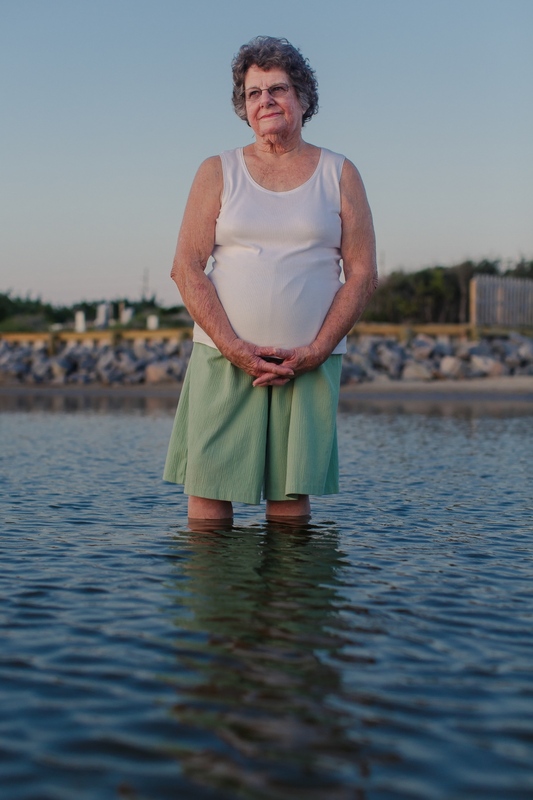 Outer Banks residents live in constant tension with the edge of the sea. 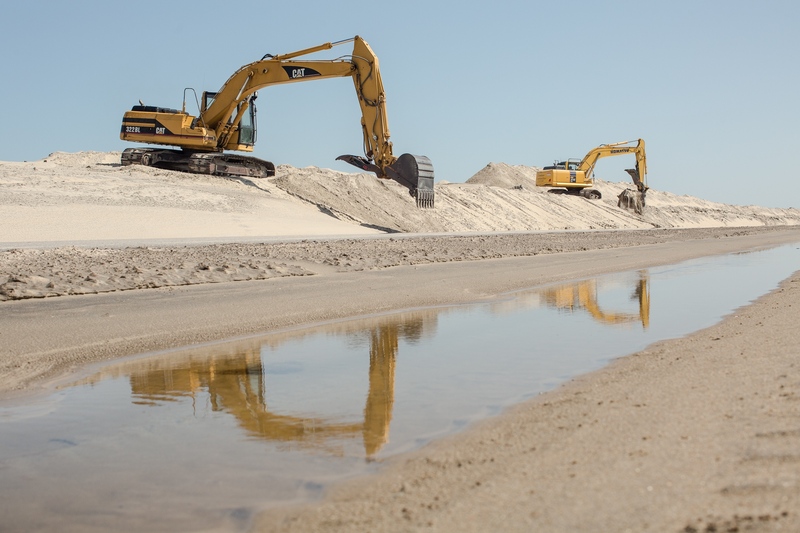 On Pea Island, bulldozers scrape sand off N.C. Highway 12 and shape it back into barrier dunes after Tropical Storm Jose breached them in September 2017. Hurricanes and other violent storms wash sand across these thin barrier islands, and they grow and migrate toward the mainland. 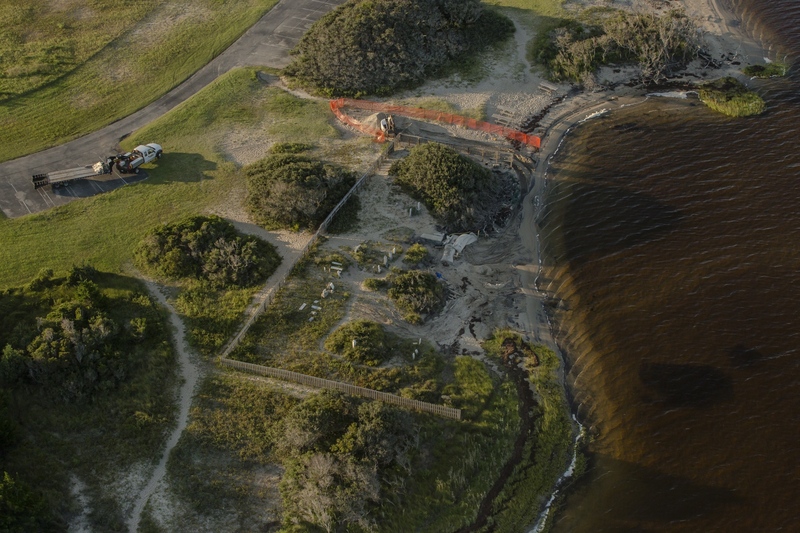 But miles of man-made dunes that protect expensive beach homes and N.C. Highway 12 — the sole asphalt artery that threads the island villages — prevent this overwash and the island-building process. Instead the islands are locked in place, and angrier, more frequent storms inflamed by warming ocean temperatures are rapidly eroding them. 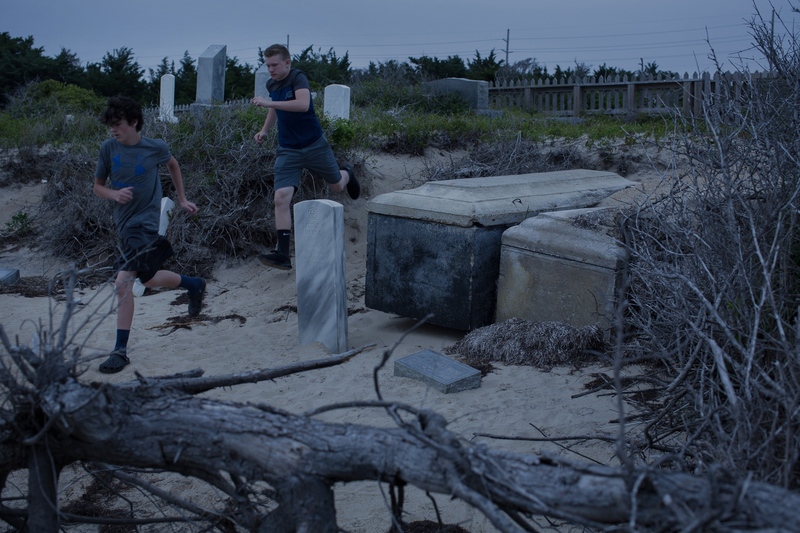 Tourists run past the graves of Little Pharaoh Payne, a WWII veteran, and his wife, Hilda, which have been exhumed by storm surge. Threatened by sea level rise, the cemetery is also vulnerable to erosion caused by foot traffic, which wears away the sand banks. Locals get irritated when tourists don’t respect the resting place of their ancestors. Research by Dr. Stanley Riggs, a professor of geology at East Carolina University, and his colleagues, suggests that the high dunes that protect the Atlantic Ocean beaches have prevented much overwash from reaching the sound side and expanding the beach a the Salvo Day Use Area. Using aerial photographs and other methods, he and a team have measured 1,500 feet of shoreline here, and concludes that from 1962 to 1998 it has eroded at an average rate of about 1 foot a year, with a high of 2.4 feet a year. Twenty years of hurricanes, and nor’easters since his study have eroded it even more. 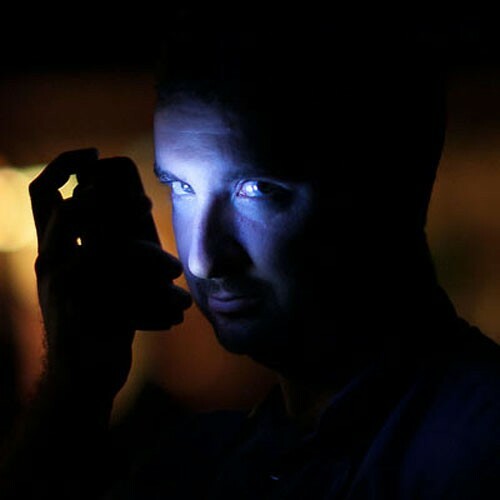 “This [cemetery] is a grand statement of how mobile this system is, how incredibly dynamic it is,” he says. 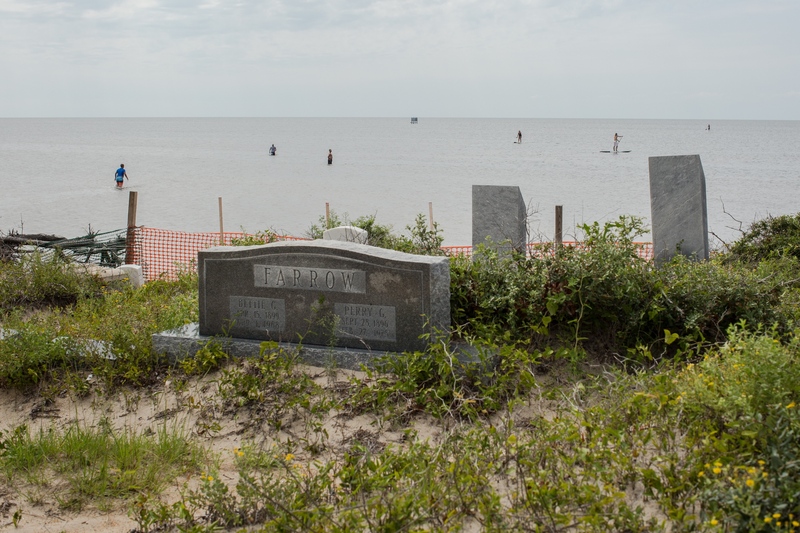 The Salvo Community Cemetery is bound by the Pamlico Sound and the Salvo Day Use Area. Both lie within the Cape Hatteras National Seashore, which is managed by the National Park Service. But the cemetery is not maintained by the Park Service, but privately owned by the community, which is scrambling to raise the funds to save it. The next major storms threaten to wash it into the Pamlico Sound. Tourist frequent the Salvo Day Use Area to paddle board and kite surf, fish and swim in the Pamlico Sound just beyond the cemetery. 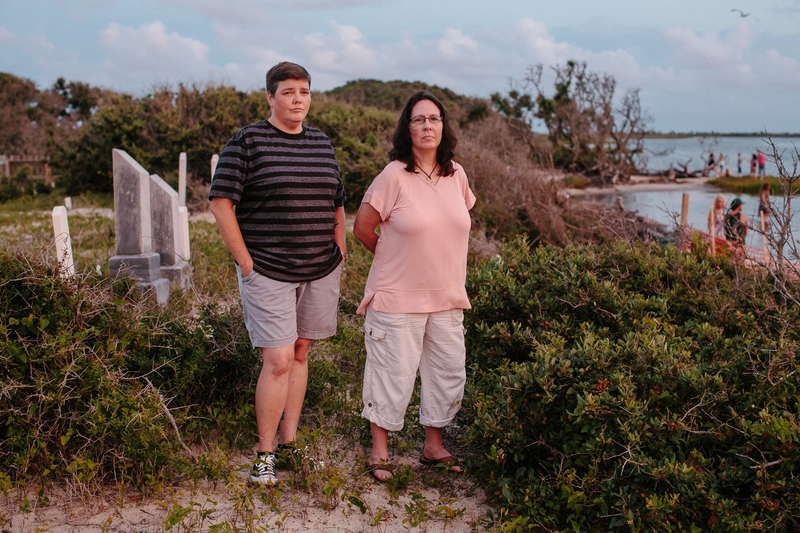 From left: Jenny Creech and Dawn Taylor both have kin buried in the Salvo Community Cemetery. Creech is president of the Hatteras Island Genealogical and Preservation Society, and Taylor is vice president. The sea birthed the Outer Banks’ distinct culture, and it also threatens to take all memory of its past. Their mission is to educate the public — especially tourists — and save the island’s historical sites and structures from being erased by humans, or by the sea. 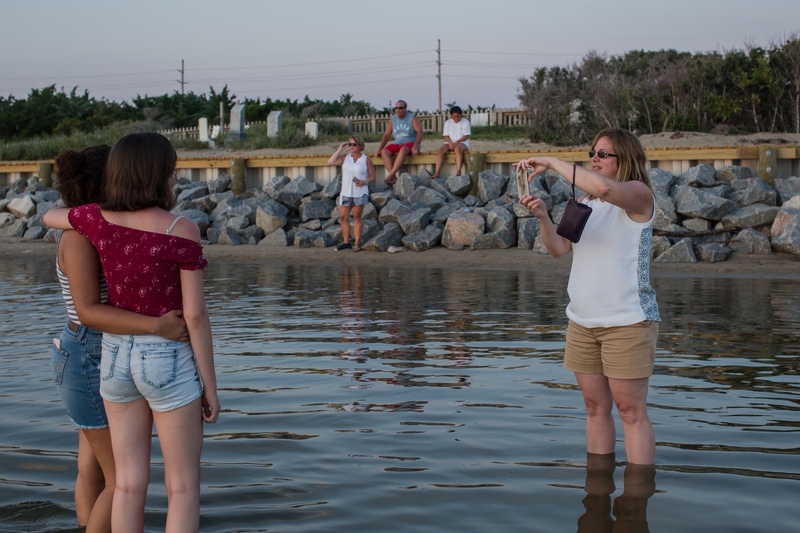 The local civic association appointed Creech to represent the cemetery descendants as the organizations work with the community, and state and federal agencies to build a permanent bulkhead between the sound and the cemetery, which would slow erosion. But time is running out. The grave of Mary L.A. Gray, March 5, 1836 - March 7, 1902. Large stands of wind-swept live oaks that resemble tangled, twiggy cowlicks run parallel to the beach. They indicated to scientists that the land was once a ridge far from the sound — a sand pile built from Atlantic overwash and sediment delivered by two tidal creeks to the north and south. But now the tree roots dangle into the marsh. Leafless and poisoned by saltwater as the sound creeps closer, many have toppled over dead. The entrance to the Midgett-Salvo Cemetery. The spongey land stays flooded even after a summer thunderstorm. 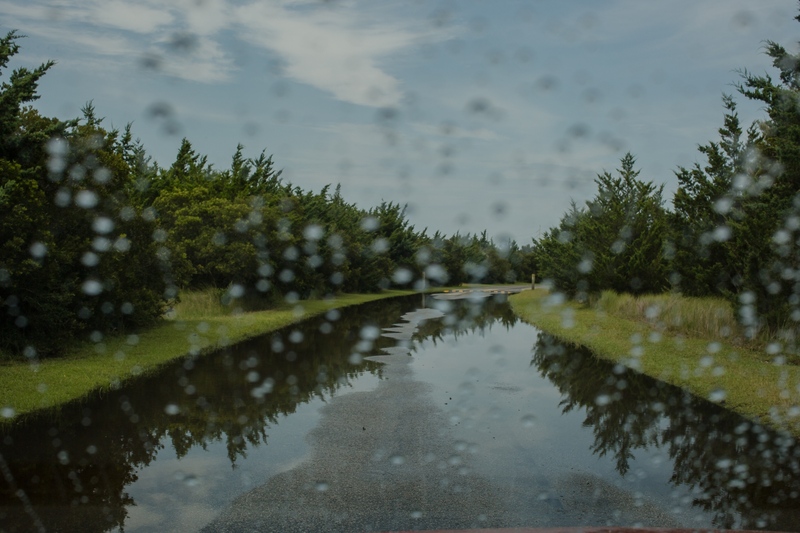 Sunny day flooding driven by wind and small storms is increasingly common on the Outer Banks. 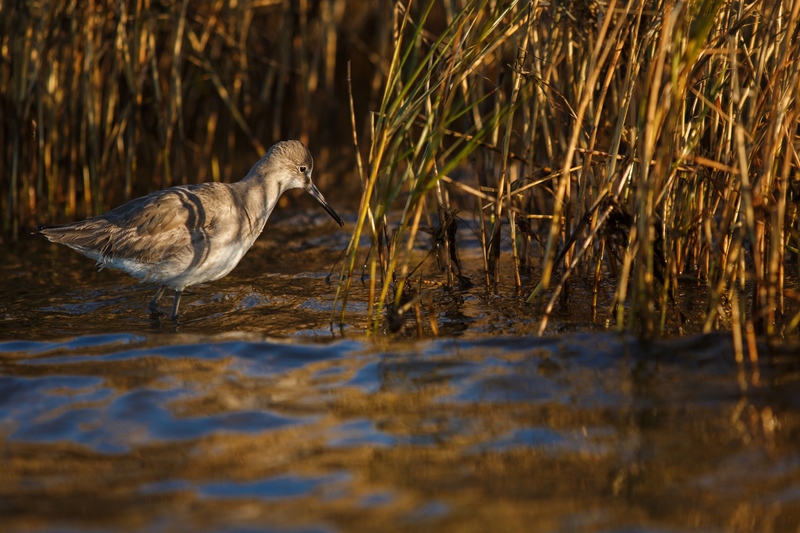 A climate-endangered species of Sandpiper known as a Willet (Tringa semipalmata) searches for prey in the balding marsh grass at the edge of the cemetery. 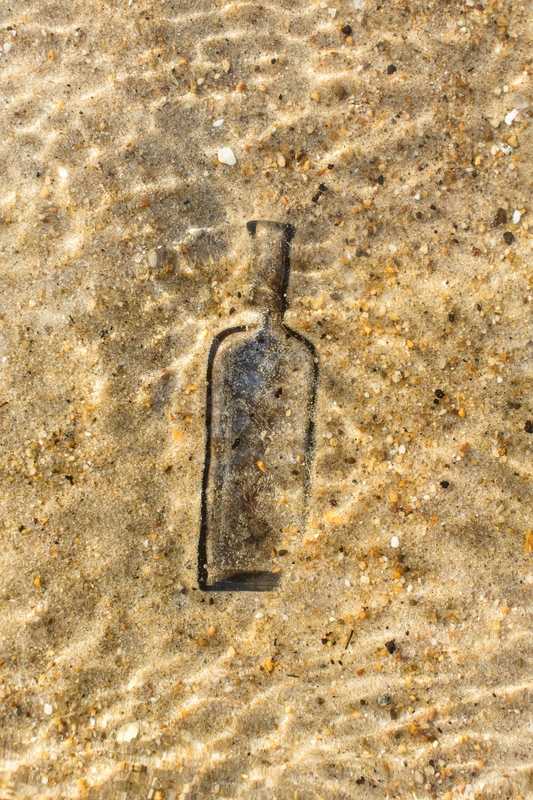 An old McCormick Spice bottle from the 1800’s is exposed by waves in the sun-rippled shallows by the cemetery. 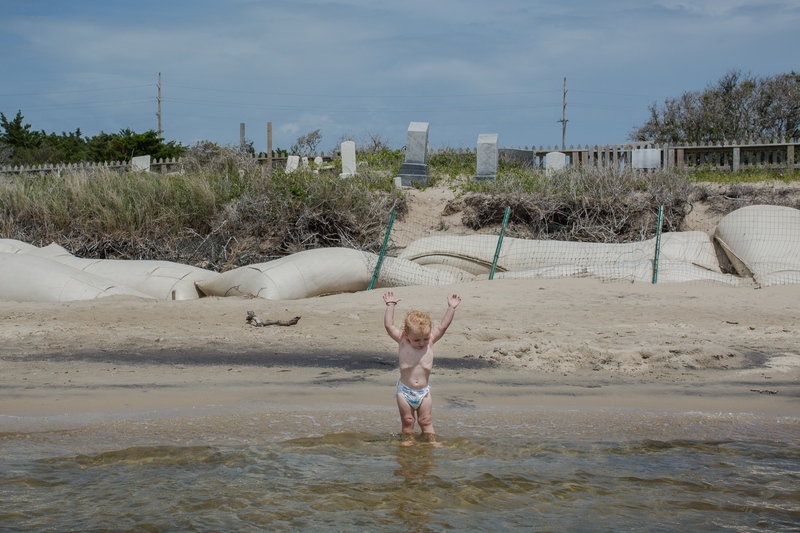 Kaine, 2, plays along in the sound, in front of sandbags installed to break waves during storms and slow erosion in the cemetery. My dear friend, Katie, in the sound. David “Cowboy” Ambrose poses with his backhoe. 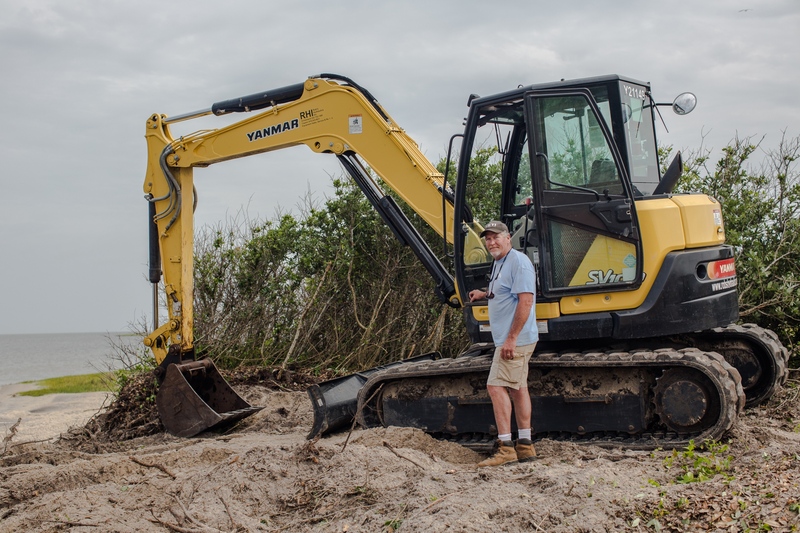 His marine construction company is building a bulkhead that will slow erosion between the sound and the Salvo Community Cemetery. Decades ago, he fell in love with the Outer Banks and never left. “People call me cowboy because where ever I take my boots off is my home,” he says. Tourist enjoy the sunset and the newly completed bulkhead at the Salvo Community Cemetery in July, 2018. Around 6pm on summer evenings, the Salvo Day Use Area empties as the kite boarders and kayakers load up and leave for dinner. As the daylight begins to fade around 8pm, the cars show up again. Bicyclists appear and ditch their rides in the sand. If you are watching from the sound it’s as if the tourists materialize out of nothing, and scurry down to the shoreline like gazelles herding to a wet spot on a savannah. Their iPhones hoisted in front of them, they take in the sunset through their screens. They wade out into the sound turn their backs to the setting sun and pose for selfies. 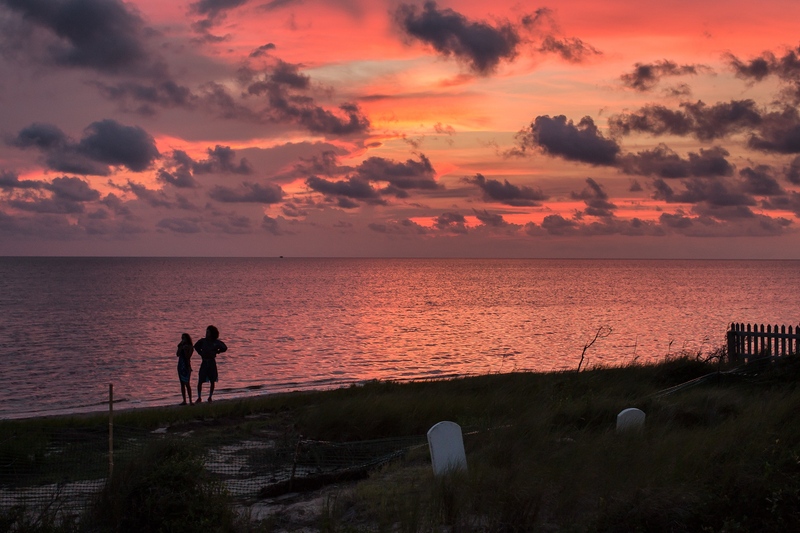 A couple takes in the sunset across the Pamlico Sound by the cemetery. Families from all across the United States travel to the Outer Banks each summer, bringing billions of tourism dollars to North Carolina. Many end up at the Salvo Day Use Area, where they encounter the cemetery for the first time. Reactions are often awe and disbelief. 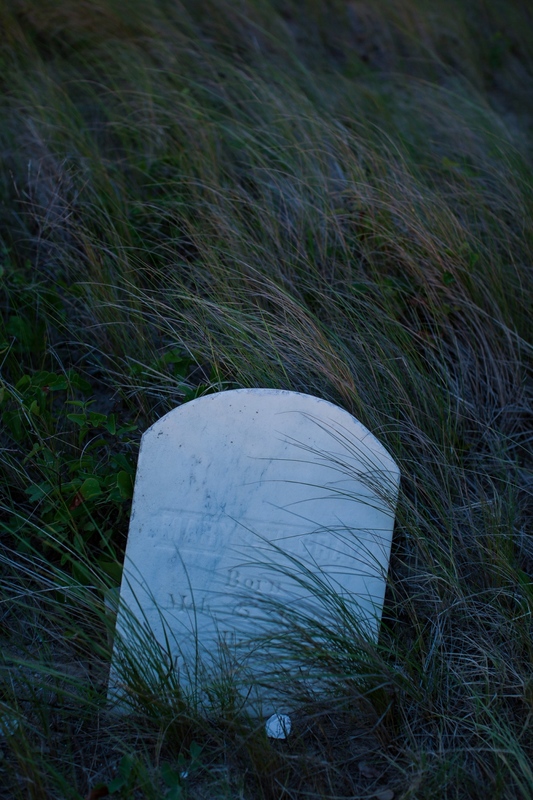 The Outer Banks are a National Seashore run by the National Park Service, which owns and maintains the day use area, but not the cemetery. It is privately owned by the community, which is scrambling to raise the funds to save it. Jean Hooper has survived so many hurricanes they all blur together now, and she just accepts the storms as inevitable. Hurricane Irene in 2011 was the worst in her recent memory. The Pamlico Sound came up and flooded her little house in Salvo with 14 inches of water. She and her husband had to remodel most of the kitchen, and couldn't live in their house from August 2011 to the end of January 2012. Most upsetting, she lost a bunch of her old photos in the flooding. She still has these two photos of her (in the middle) and her siblings at the Salvo Community Cemetery by the Pamlico Sound. 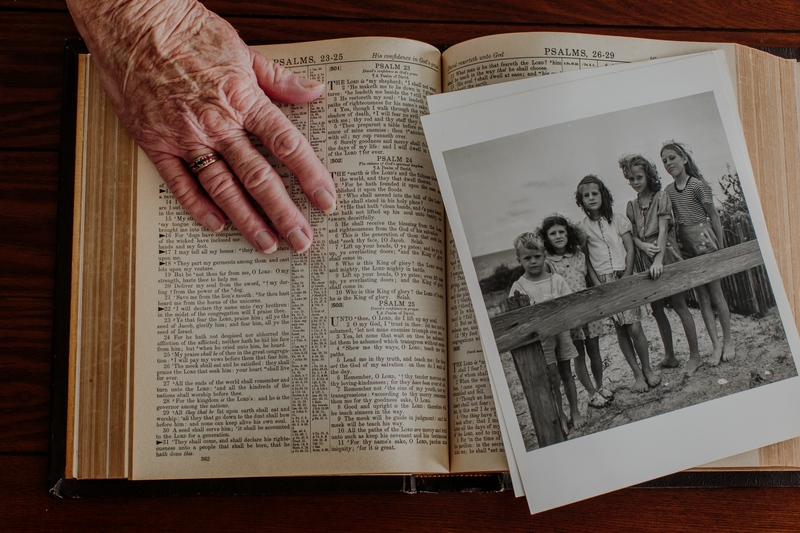 They were made by Sol Libsohn, a photographer from the legendary Standard Oil Photography Project, and she’s been keeping them in her family bible ever since Irene. 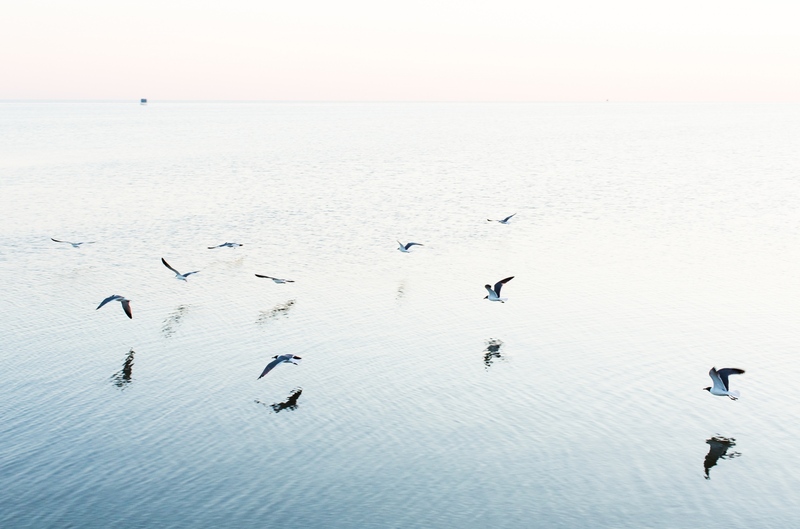 Laughing Gulls fly west along the Pamlico Sound. 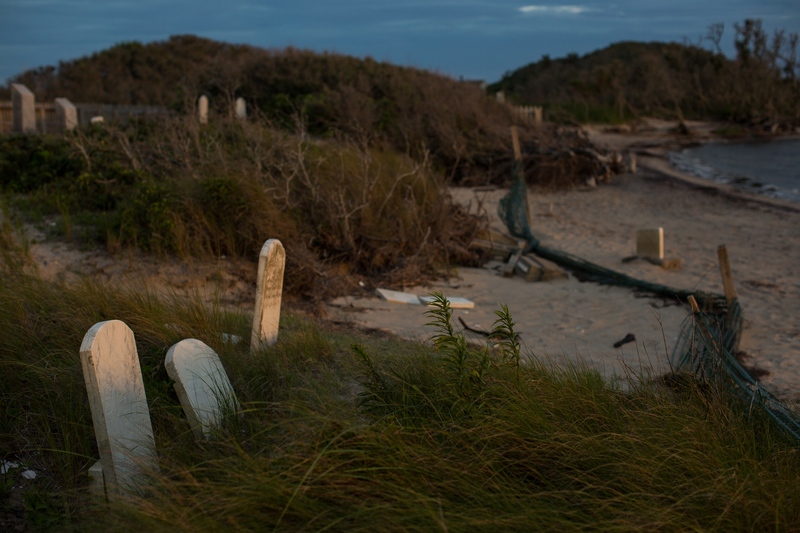 Since 2017 I’ve been photographing the plight to save a tiny historic cemetery from sea level rise on North Carolina’s Outer Banks, an ever-shifting string of barrier islands where generations, including my late grandfather, have lived because of the sea and despite the sea. For eons the Outer Banks were built and nourished by hurricanes, and they naturally migrated west toward the mainland. Today this process is disrupted by overdevelopment and the highway that threads the island villages. Instead more frequent and intense storms fueled by climate change are eroding the Outer Banks, and six feet of global sea level rise by 2100 threatens to inundate the islands. Locals are already watching their ancestors and memory slip into the sea. 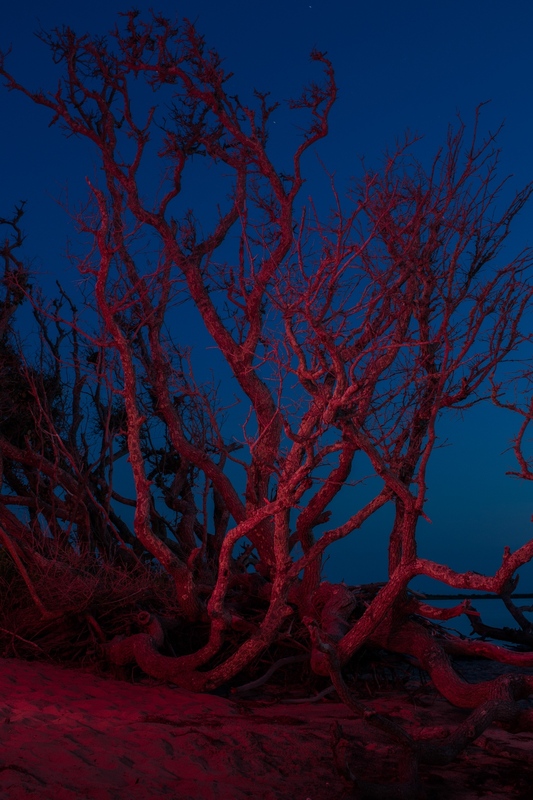 Halfway down Hatteras lies the Salvo Day Use Campground tucked between the edge of the Pamlico Sound and a parking lot — a place teeming with tourists and estuarine life, and a final resting place for descendants of some of the first European settlers to America. But when the storms blow and the water surges, the sound floods the cemetery, which is disappearing grave by grave. A group of cemetery descendants are racing to build a bulkhead to keep their ancestors from washing away. They discovered that we share a distant ancestor who was once buried at the cemetery, but a storm sucked her into the sound years ago. They introduced me to an elderly woman who grew up in Salvo, and all her life she has watched the ceaseless storms reshape the Outer Banks. 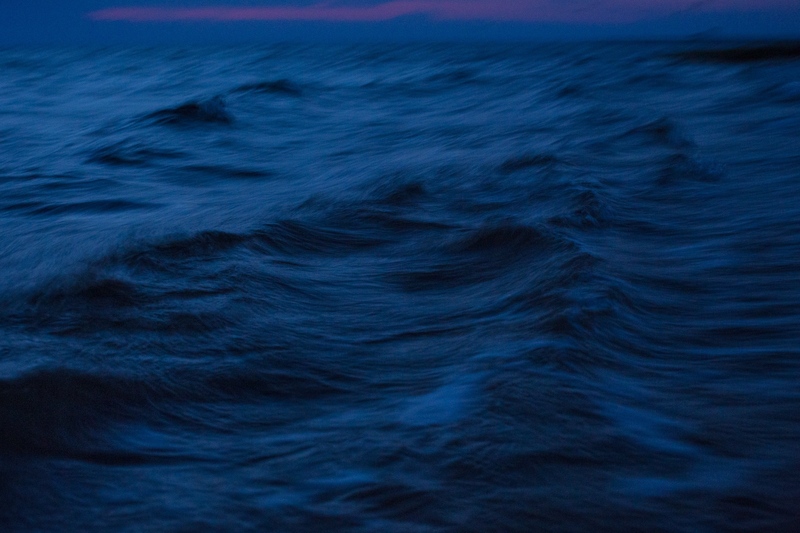 Her memories of the only home she has ever known are fading as quickly as the sea strips the island away, but she still wants to be buried at the cemetery next to her grandparents even if the sea eventually takes her bones. Protecting expensive beachfront homes and billions of tourism dollars are central to sea level rise planning on the Outer Banks. But what about culture? 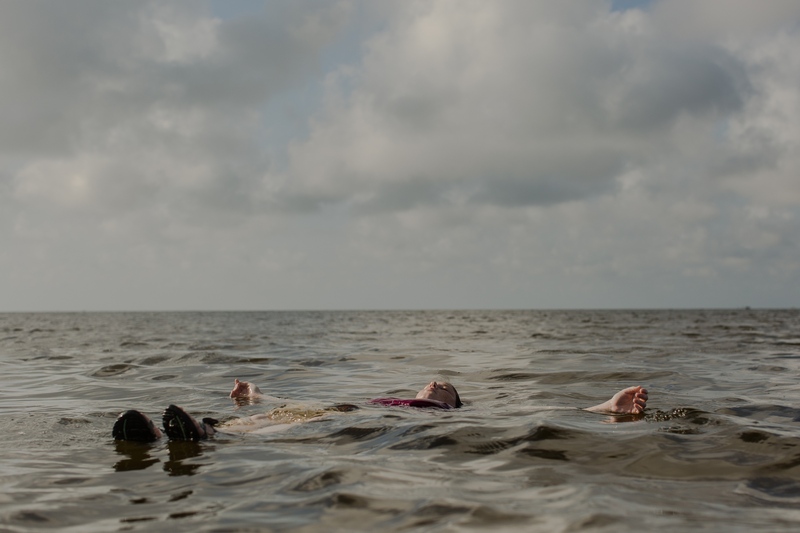 Tide and Time explores the effects of sea level rise on memory and familial roots, creating a historical document of a resilient people on this restless sliver of sand.